Heather A. Scott Photography and Design: VALENTINE BLOG FREEBIES!!!!!!! 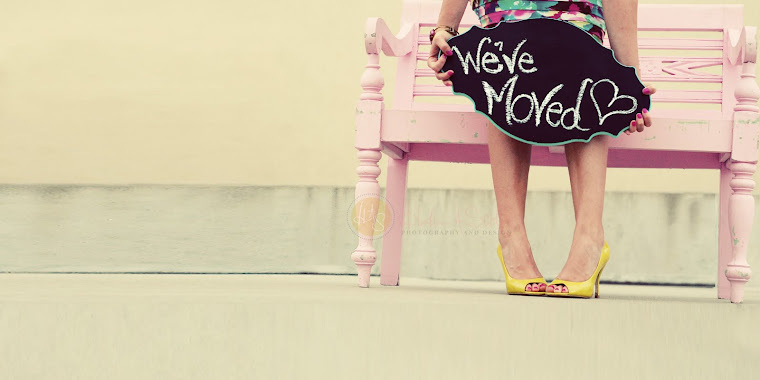 Hi all my Photographers and blog lovers! 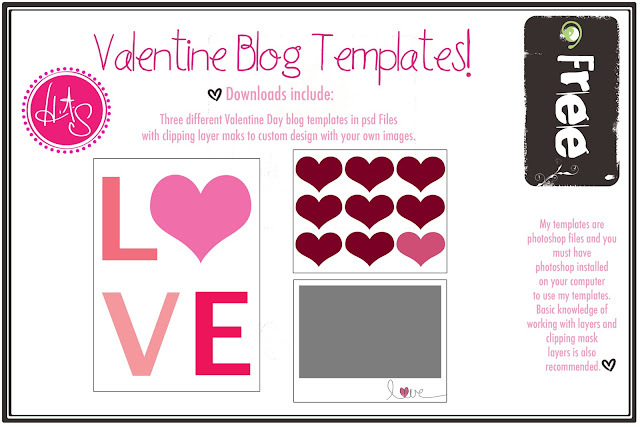 Here is my **FREE** blog templates for Valentines Day or just for the month of February. They are so cute and have fun customizing them with your own images any way you like. Colors are changeable and of course you must have Photoshop and know how to use clipping layer masks. I just love the month of February and how much love is in the air and among us. There's nothing sweeter than a special loved one or Valentine on this special day, before you download please go to my Facebook Page and become a Fan of Heather A. Scott Photography and Design for more FREEBIES in the future...Enjoy! So cute, Heather! Love 'em!